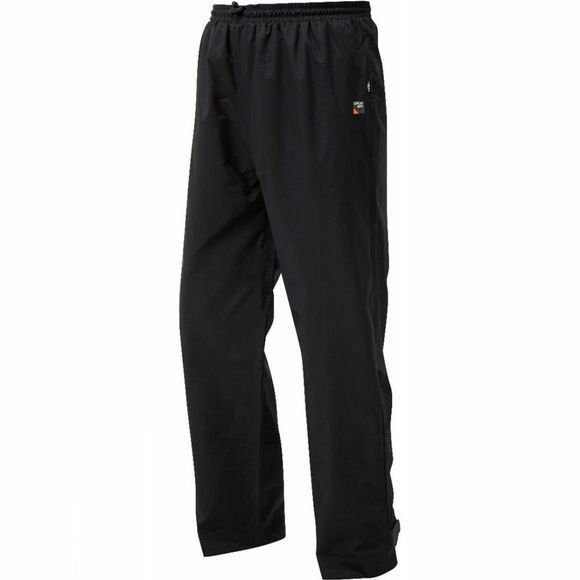 The Men's Santiago Pants from Sprayway are perfect for keeping you dry when the rain pours all over your adventures. They are waterproof and breathable thanks to the Hydro/Dry fabric, allowing you to defy the weather and go outdoors regardless of what the weather decides to throw at you. An elasticated waistband offers excellent comfort over other layers while the side leg zips allow you to get these overtrousers on and off easily without removing footwear.